Sometimes an old piece of furniture can be restored to its original splendor, but if the finish is marred beyond repair, it's time to strip the varnish and start over. Removing varnish with sandpaper is not recommended, according to University of Kentucky College of Agriculture Cooperative Extension. 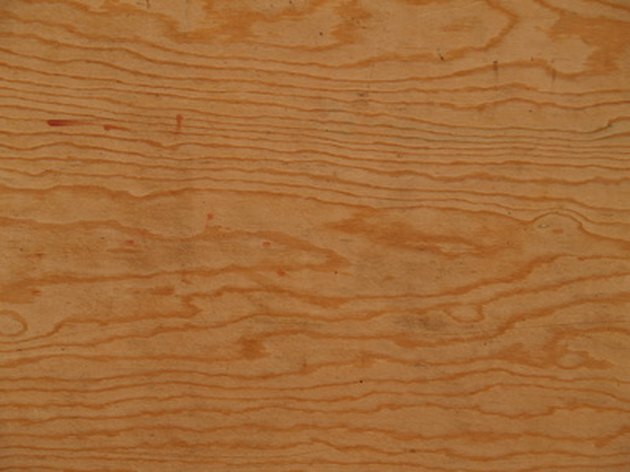 Sandpaper destroys the patina of aged wood and also damages decorative pieces or corners. Commercially prepared or homemade varnish removing solutions effectively remove varnish without damaging the wood underneath. Remove the varnish from old furniture with a furniture refinishing solvent. Brush the refinishing product liberally over a small (2 ft. by 2 ft.) area. Rub the product into the wood's surface with a steel wool pad. Wait five to fifteen minutes, depending on the product and the conditions. In humid conditions, you may wait longer. Wipe the refinishing product off the furniture before it dries, moving with the grain of the wood. Re-apply the refinishing product and repeat the process previously outlined until all the varnish is removed. Wipe the wood with a clean cloth to remove all traces of refinishing product and old varnish.